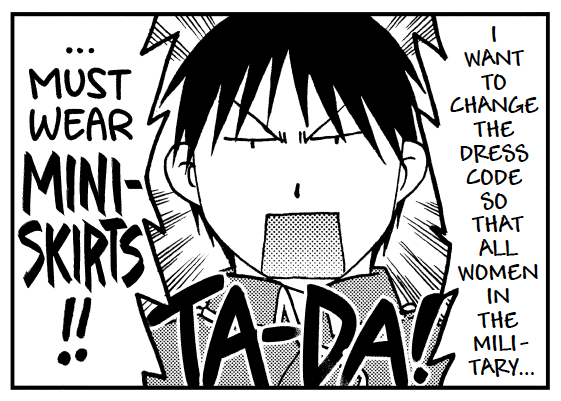 The funniest series in anime and manga finally gets the collection it deserves! The true measure of the greatness of a work, in my opinion, is its emotional breadth. 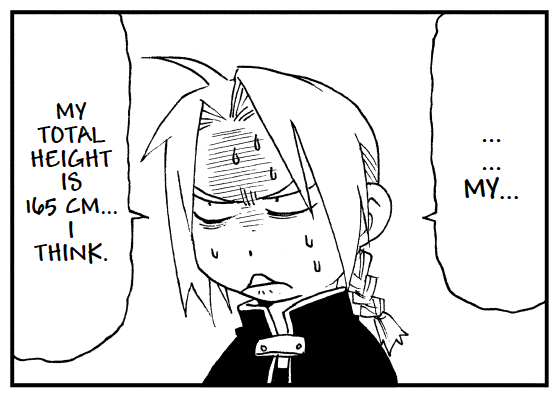 Fullmetal Alchemist is triumphant, thrilling, bittersweet…and funny!! 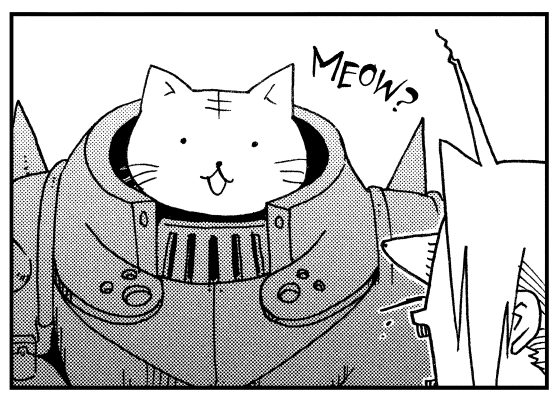 I don’t think it’s a stretch to say that the comedic touches Arakawa infused her work with are what have made it one of the permanent touchstones of anime and manga. That comedic genius is in full force in her four-panel comics, where she isn’t afraid to lampoon her characters’ best and worst features to hilarious ends. But there’s more! 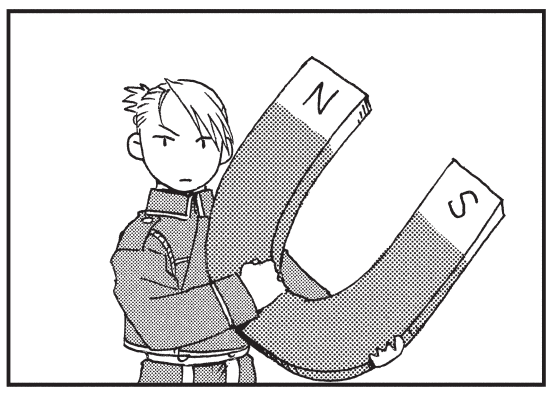 The comics from the 27 volumes of the FMA graphic novels only take up about half the book. 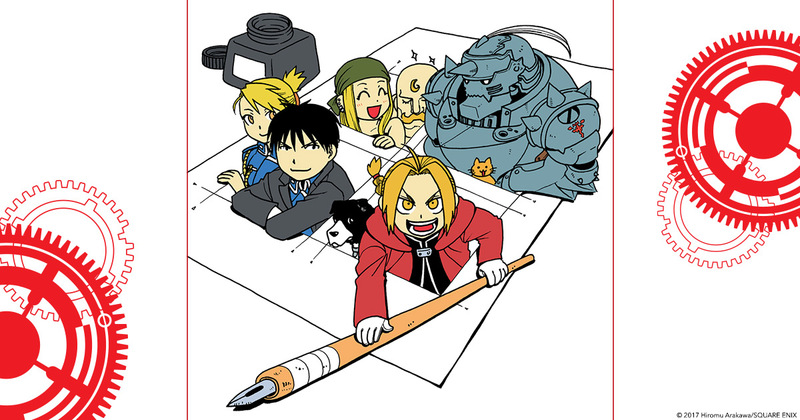 The other half is devoted to comics created for the DVD releases of the original Fullmetal Alchemist anime (2003) and Fulllmetal Alchemist: Brotherhood. 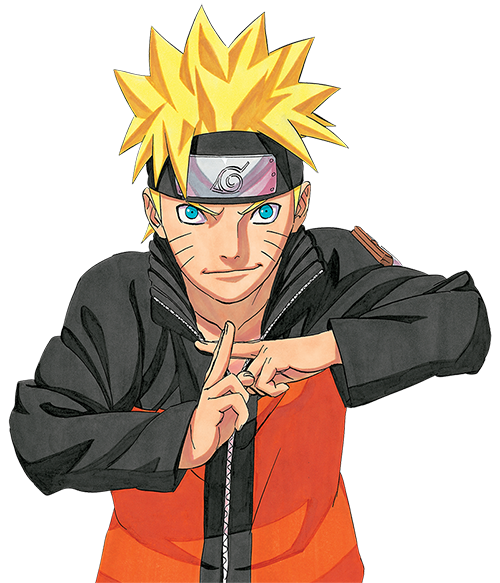 So you get jokes about things that only happened in the anime! Being a fan of the 2003 anime, seeing Sloth!Mom in action again was really awesome and nostalgic. Plus who knew Tucker was so sympathetic? 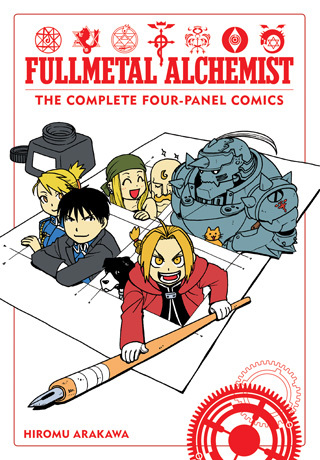 While Fullmetal Alchemist: The Complete Four-Panel comics doesn’t include everything from graphic novels Extras section—such as In Memoriam or the single-panel comics that original ran under the dust-jacket covers of the original Japanese tankobon— what this volume does contain is every four-panel comic ever created for Fullmetal Alchemist, finally together after so many years. Treat yourself to the best bonus comics ever created for manga by picking up this snazzy edition. It’s got metallic foil, so it’s a great companion to the Fullmetal Editions, and I’d be delighted if once you reach the end of a volume of Fullmetal Alchemist: Fullmetal Edition, you cracked open Fullmetal Alchemist: The Four-Panel Comics, read the comics from that story arc, and laughed.